Diagnostic injections can help your doctor to pinpoint the exact source of your pain. They complement scans like X-rays, MRI and CT scans which provide detailed imaging of joints and the surrounding soft tissues. Arthrogram injections essentially involve injecting contrast dye into symptomatic joints usually under X-ray or Ultrasound guidance. 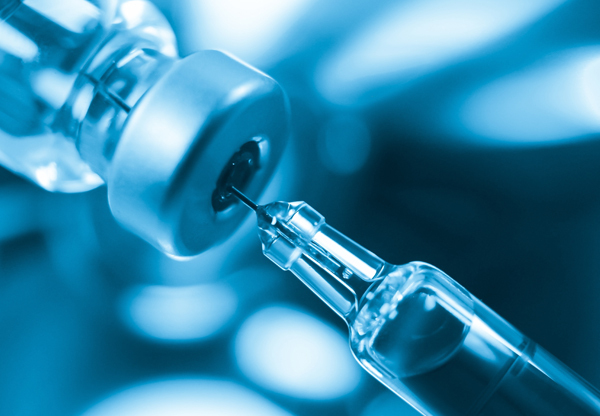 Arthrogram injections essentially involve injecting contrast dye into symptomatic joints usually (often under X-ray or Ultrasound guidance) and then progressing to MRI or CT for further imaging to help find the cause for your pain or symptoms. The main structures to evaluate include the cartilage surfaces, joint lining, tendons, ligaments and bones. This enables a more accurate diagnosis of your symptoms. You will lie on a bed or sit in a chair for the arthrogram procedure. The radiologist will go through the procedural consent with you. The injections are usually small and quick and depending on what body region is being injected. Most of the time, the procedure is not too painful and instead your affected joint may feel a little pressure or heaviness for a very short duration of time. You will be given detailed instructions about what to do to prepare for your diagnostic injection. It is advisable not to drive or operate any heavy machinery on the day of your procedure. Afterwards you can normally go home within about an hour. Any pain or discomfort can typically last for several hours after the injection. You will be given a local anaesthetic to numb your skin before the procedure. Fluroscopy (similar to X-ray) is used to obtain real-time moving images of the inside of you body. It is used to guide the needle into the correct position. You will normally be injected with anaesthetic and contrast dye. Occasionally your doctor may be asked to inject steroid at the same time. By numbing very specific areas, we are able to pinpoint your pain response. Diagnostic injections carry a small risk of infection and injury to nerve tissue. You may experience some side effects from any steroids that may be injected. If you develop a high temperature or the pain gets significantly worse, you are advised to seek urgent medical help.